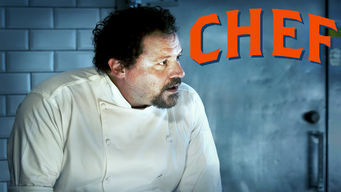 How to watch Chef (2014) on Netflix Bangladesh! Yes, Chef is now available on Bangladeshi Netflix. It arrived for online streaming on October 4, 2017. We'll keep checking Netflix Bangladesh for Chef, and this page will be updated with any changes. After igniting a Twitter war with a well-known culinary critic, a Los Angeles chef packs his knives, heads home to Miami and opens a food truck. Who needs a four-star restaurant when you have a truck? Cooking with family really hits the spot.